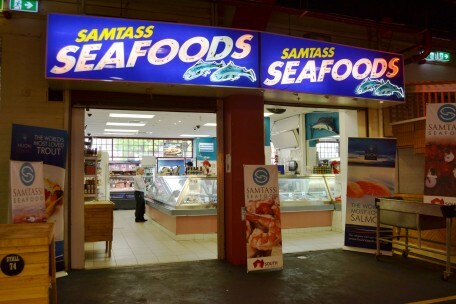 Samtass Bros Seafood is family owned and operated, selling quality local seafood. 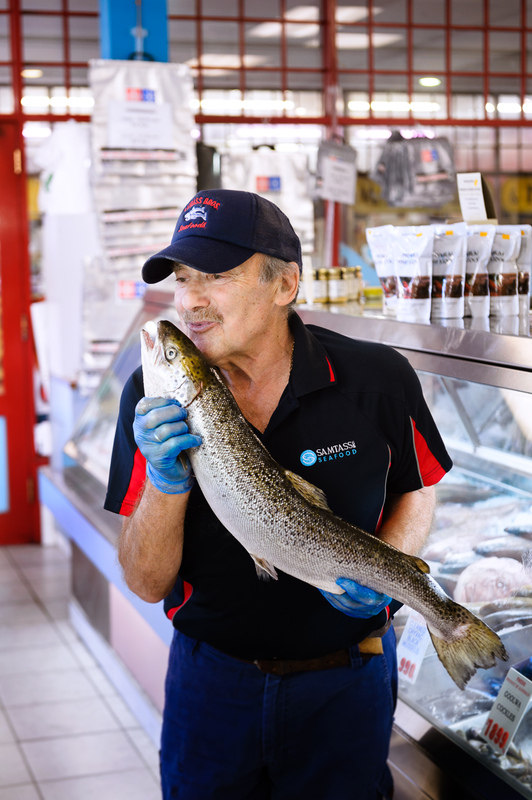 We have the a huge range of fresh seafood, along with smoked, pickled, packaged products. On Fridays and Saturdays we cook up a range of on-the-go seafood dishes. Our staff can offer expert advice and assistance.